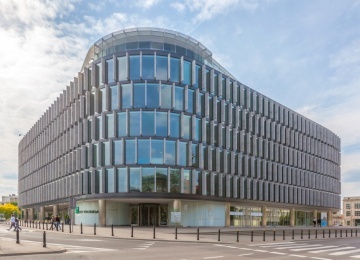 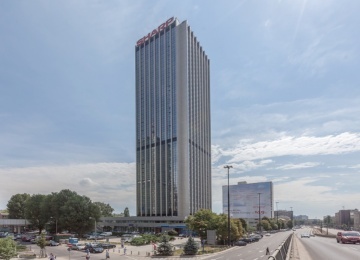 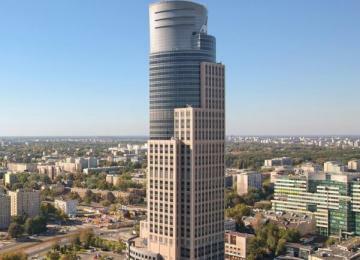 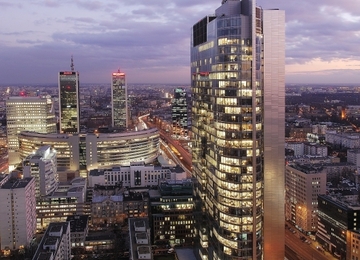 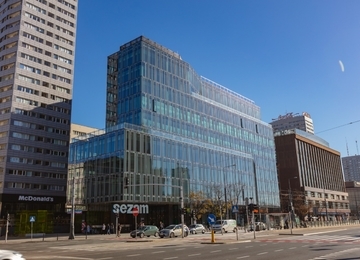 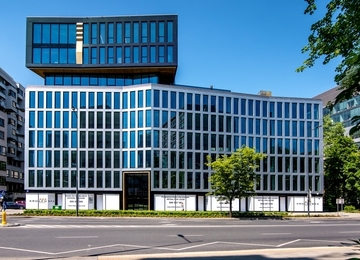 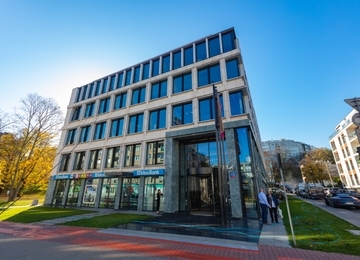 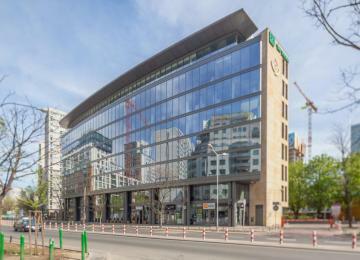 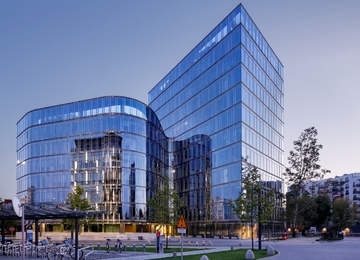 Wilanów Office Center is a modern 3-storey office building located in Wilanów district, Warsaw. 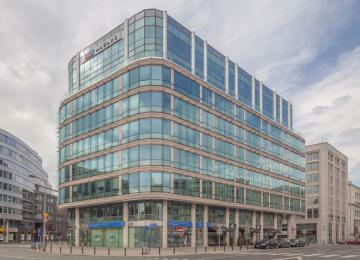 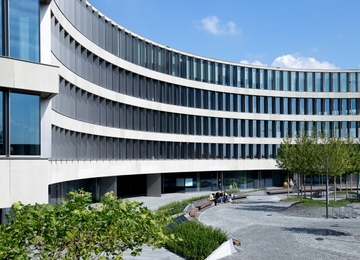 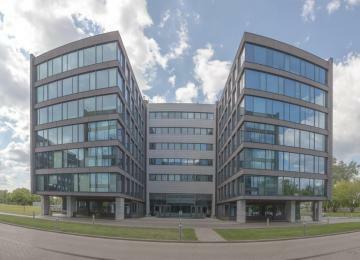 The building offers a total area of over 5,700 sq m of office space and approx. 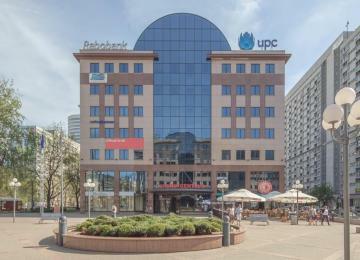 2,000 sq m of retail. 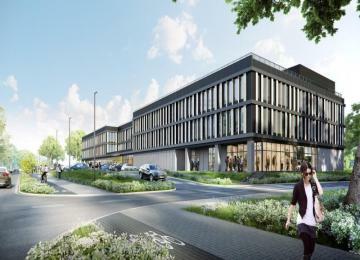 The car park provides the tenants with over 200 parking spaces. 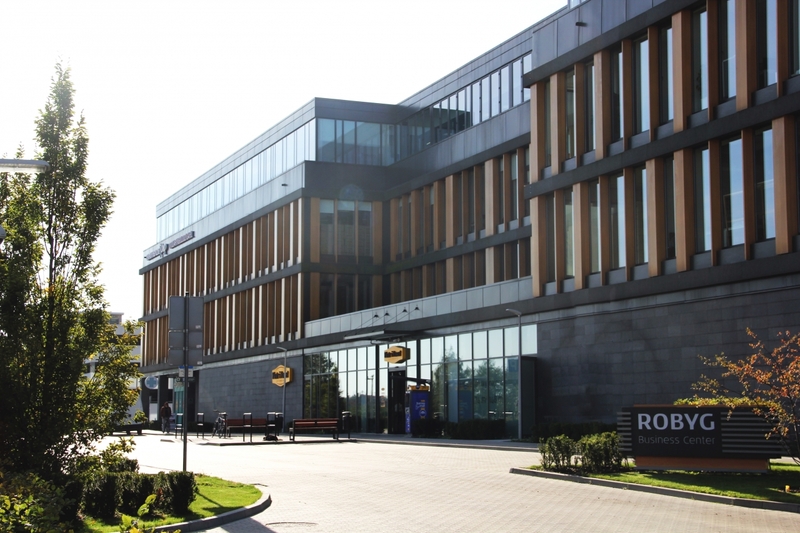 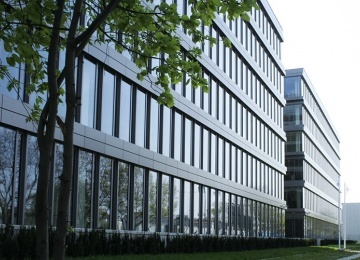 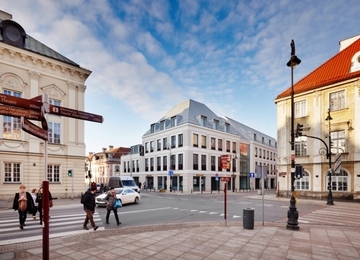 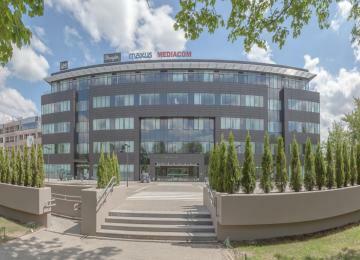 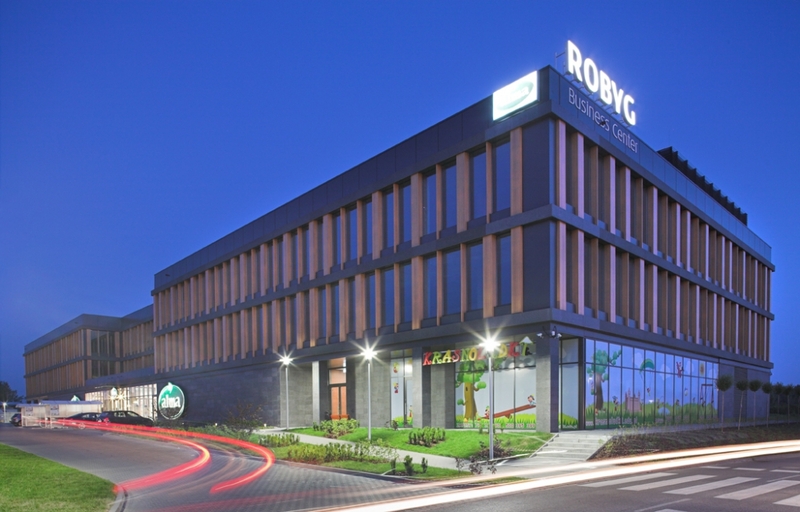 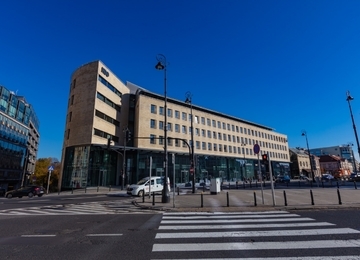 The Wilanów Office Center is situated in a prestigious and dynamically developing Wilanów district. 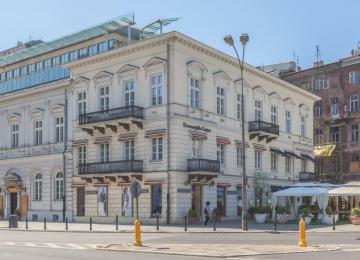 The property is located in the green surroundings, in close proximity to Wilanów Palace. 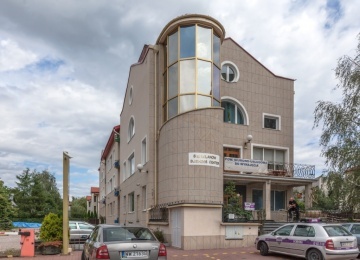 Proximity of the main roads and access to the public transport amenities provide the connection with the other parts of the city. 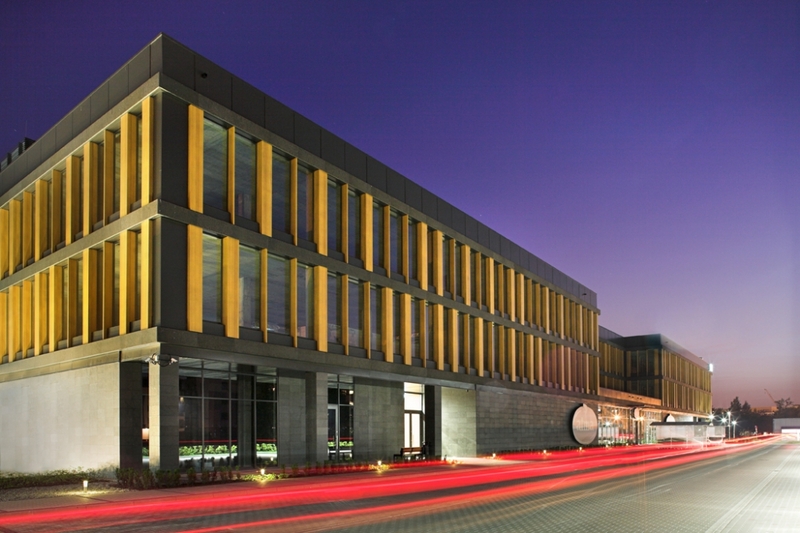 Additional advantage of the location is an express road S2 planned in the neighborhood.